The famous YouTuber Logan Paul again uploaded a video about suicide on his personal channel. This time he emphasizes more about the prevention of suicide itself. Logan Paul interviewed advocates and survivors who had attempted suicide at the Golden Gate Bridge, San Francisco, United States. He also inserted opinions from other experts. "I think as a society, as human beings, we should have more compassion," Logan Paul said in a seven-minute video. He also gave some tips to prevent loved ones from attempting suicide. From what he learned from the experts, first simply ask if friends or family feel okay. The next steps sound simple, but according to Logan Paul could save one life from a suicide attempt. He says the important thing is to make sure the loved one does not feel alone. "It's always there for them. Help them connect with people around so they do not feel alone. Finally, show that you care. Call them or just visit their place, "he explained. 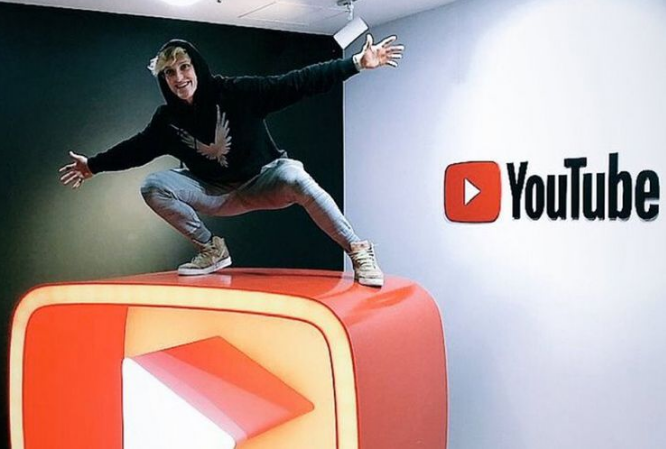 Previously, Logan Paul was criticized for his actions to upload a video showing the bodies of suicide victims in Aokigahara, Japan. Videos uploaded in December 2017 are then deleted. Logan Paul also admitted sorry and apologized for his actions. Nevertheless, the effect is massive enough to make YouTube enact new policies for the YouTubers to prevent similar incidents. With these events, at least Logan Paul learned to be more sensitive to the surrounding and think before acting.